North America is an ice cream metropolis. From the northernmost parts of Canada to sunny Florida, there are bountiful, endless, delicious ice cream options at brightly colored spots in every city and town. And who better to rank them than FYI Delray? Here at FYI Delray we really do know what we are talking about in terms of ice cream. We have endless flavors, all of a high quality. Our offerings include: vanilla, chocolate, almond praline, stellar coffee, double fudge brownie, cookies and cream, peanut butter cup, cookie dough, butter pecan, fudge track, mint chocolate chip, rum raisin, strawberry, chocolate chip, superman, birthday cake, cotton candy, pistachio, banana cream pie and black cherry vanilla. Furthermore, yogurt selections entail: vanilla, chocolate, cookies and cream, nutella, coffee and peanut butter. 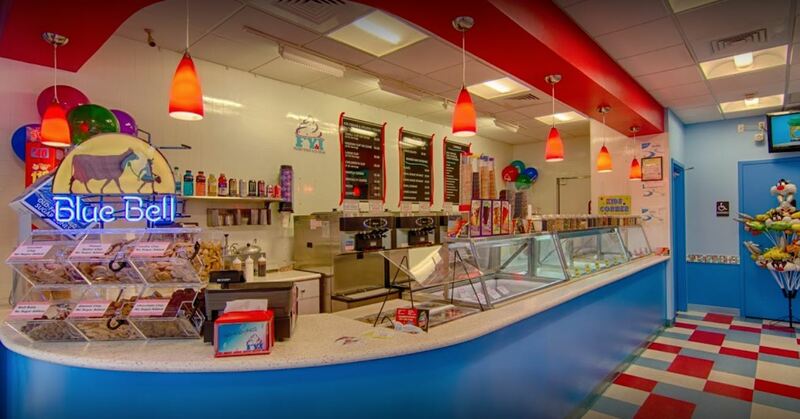 Hopefully, all this ice cream talk has you ready to look at some amazing ice cream shops throughout the continent! 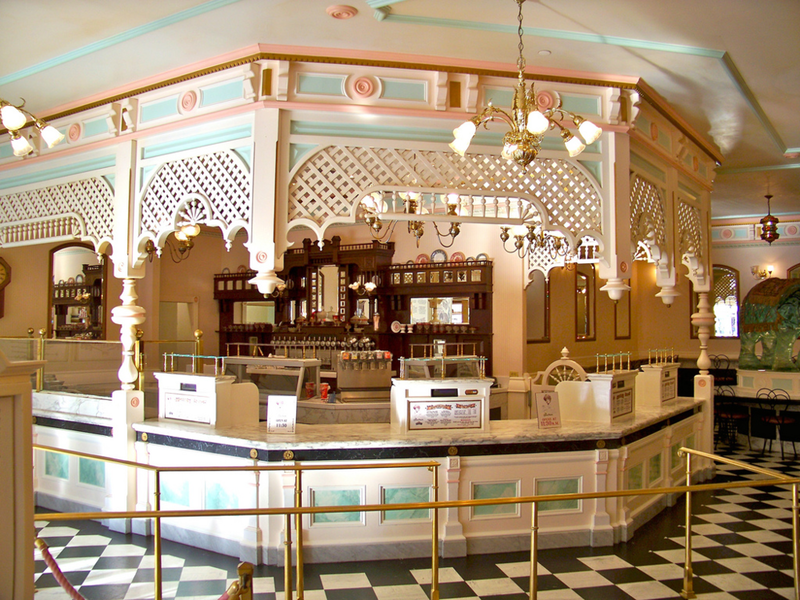 The Gibson Girl Ice Cream Parlor is a dreamlike, picturesque ice cream parlor in Disneyland. Disneyland is located in Anaheim, California. The parlor serves floats, sundaes, scoop ice cream, really anything your little heart could desire. The parlor is especially great for kids, given its location. 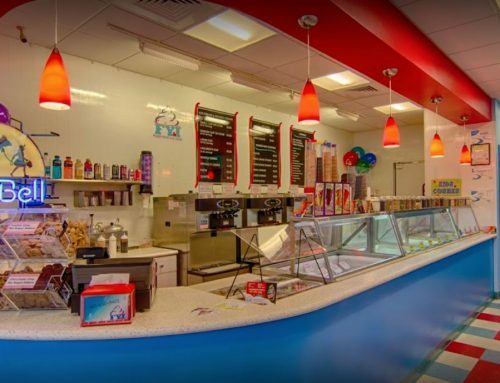 The Twistee Treat is an ice cream chain that serves scoops, sundaes, malts and hot dogs from their famous building design. 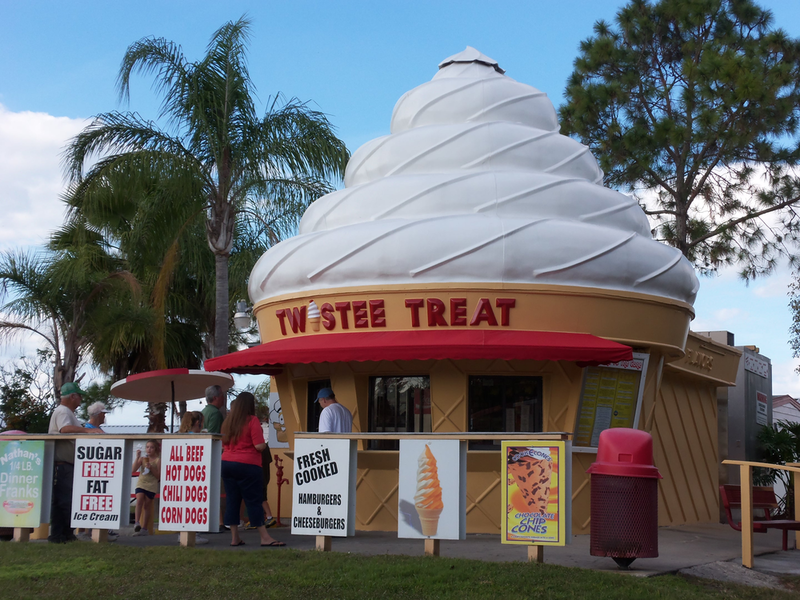 The stand is shaped like an ice cream cone, and can be seen all across Florida, most notably, in Orlando near Disney World. 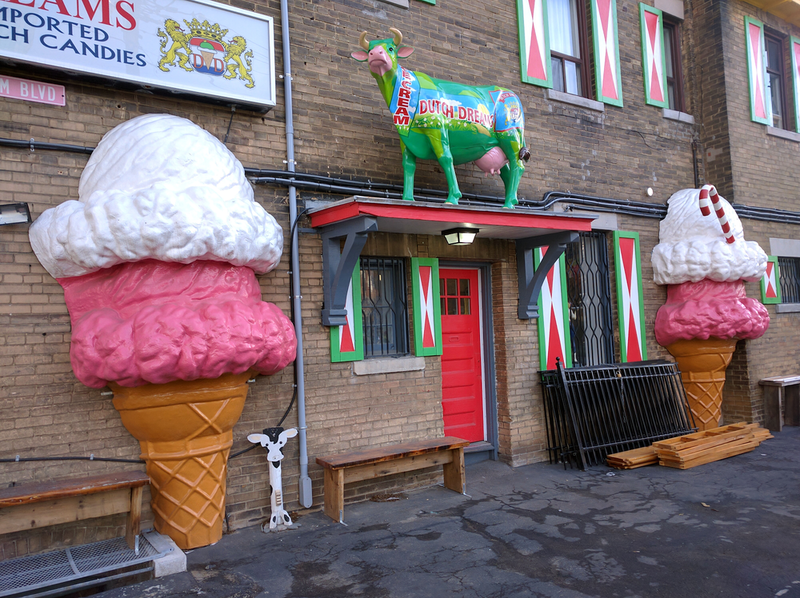 Dutch Dreams is a famous, veteran ice cream shop in Toronto, Canada. It offers a bunch of different flavors, frozen yogurt, shakes, sundaes and a fun outside display! Kream is located on the famous Oak Street. 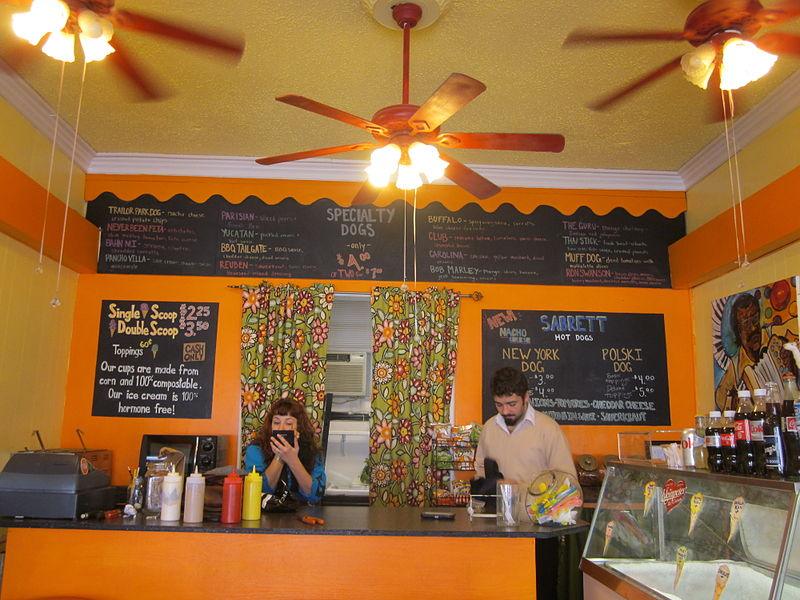 Their ice cream is fun, creative and in the true tradition of NOLA, often boozy. It stays open until 11 pm, thursday- saturday. Ben and Bill’s Chocolate Emporium is a staple throughout New England. 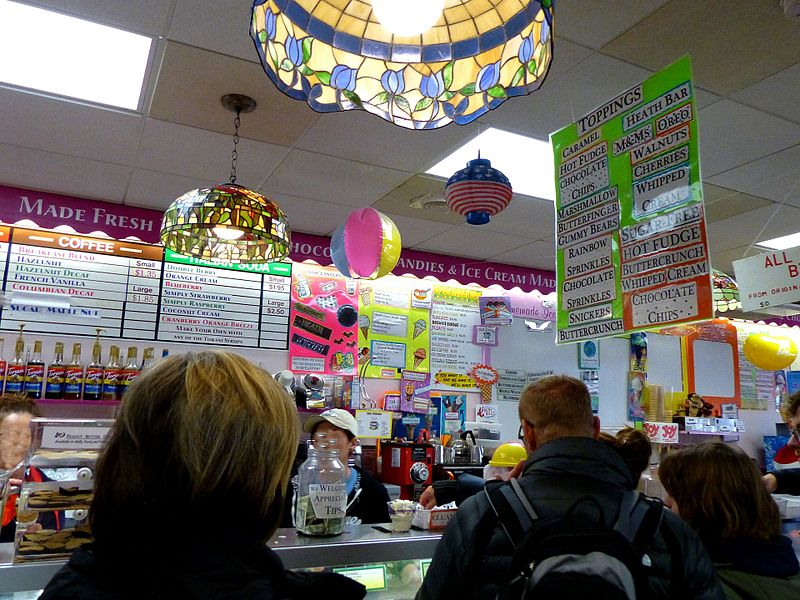 Located in Maine and Massachusetts this northeastern hotspot has a wide range of delicious ice cream flavors and other sweet treats. 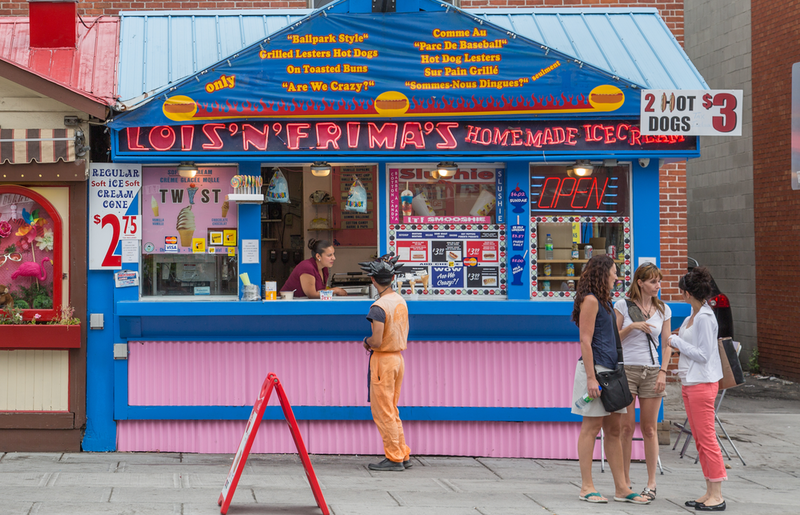 Lois n Frima’s is a hugely popular ice cream spot in Ottawa, Canada. Brunch, noon and night, they are open in one of Canada’s largest and most famous markets, ByWard Market. You have try one of their unique offerings. 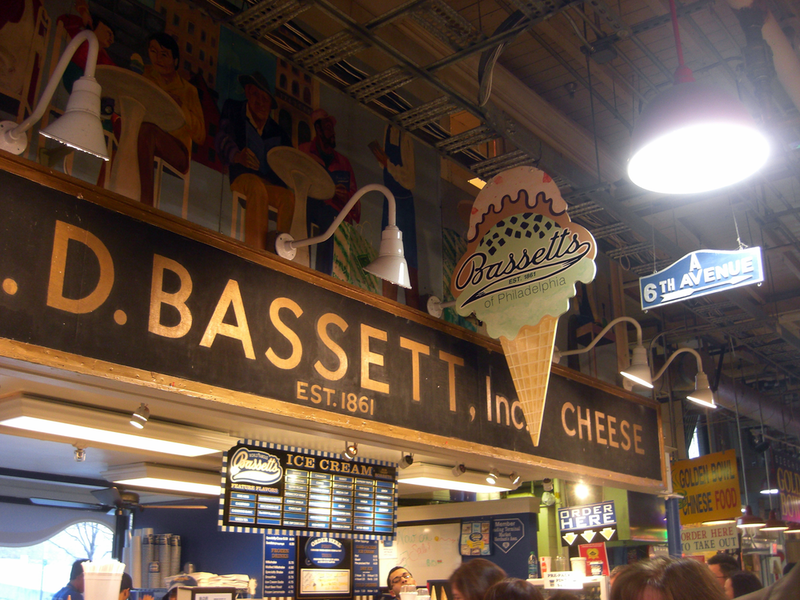 Bassett’s Ice Cream is a charming creamery located in the home of the Declaration of Independence, Philadelphia. Bassett’s offers more than 40 flavors of ice cream, and are available in small servings or containers. Amy’s Ice Cream is now an ice cream behemoth in Texas. 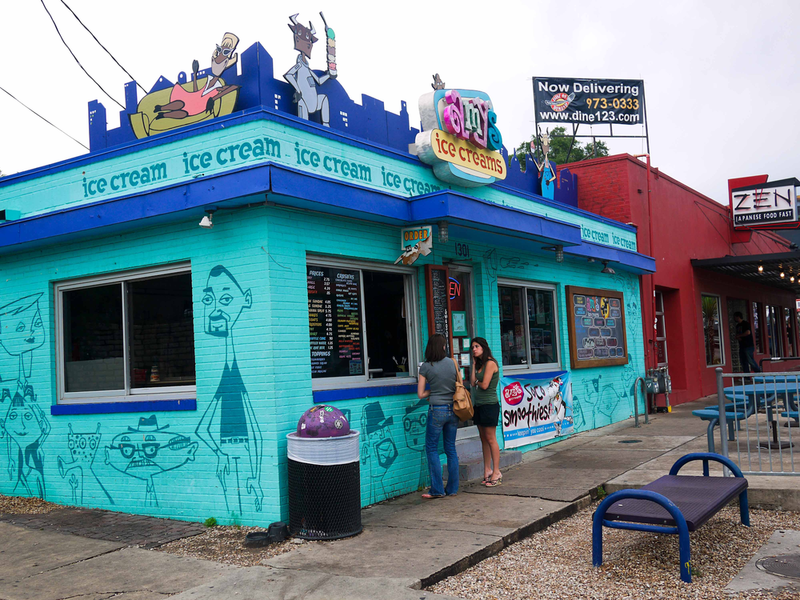 The hugely popular creamery originally started in Austin and is one of Austin’s yummiest traditions. 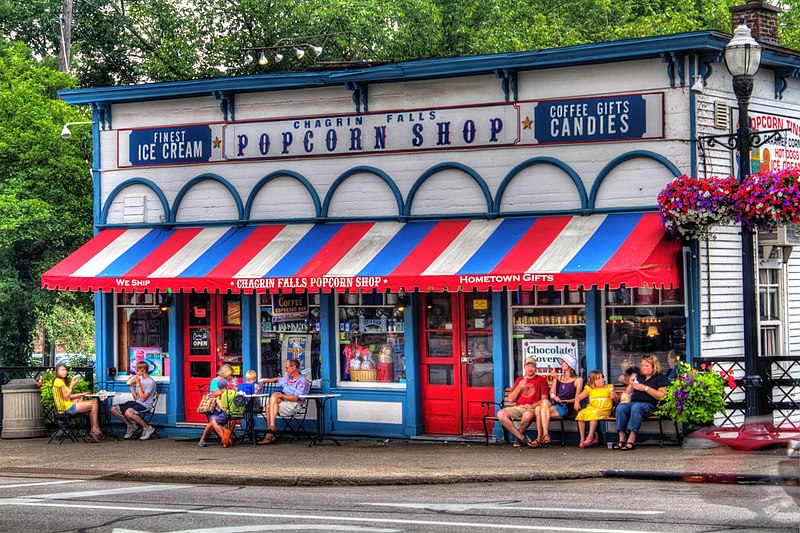 Chagrin Falls Popcorn Shop is a charming, old-timey shop located in Chagrin Falls, Cuyahoga County, Ohio. Saving the best for last, FYI Delray is the absolute best ice cream shop in North America, and also probably, the world. 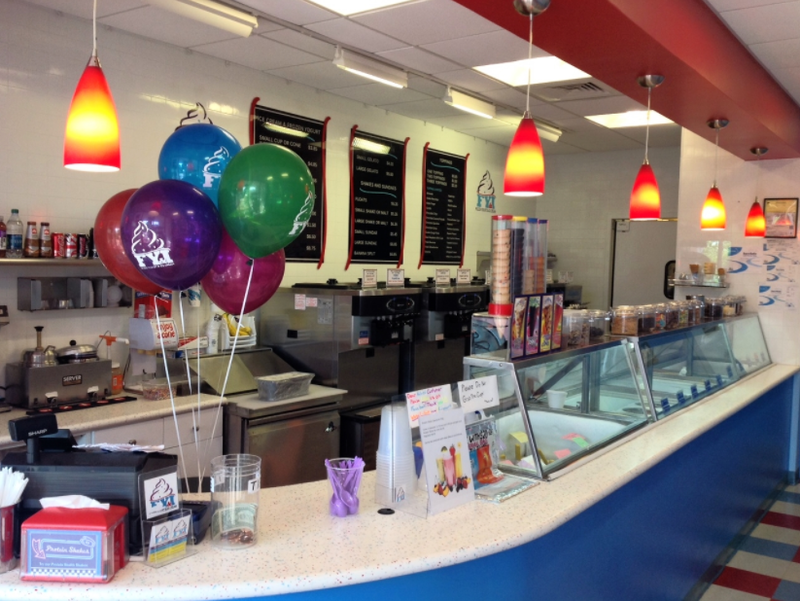 Our ice cream, yogurt, sorbet and gelato selections are to die for, so come on by today!